Rochelle Weiner Carr is a midwest artist whose mediums include traditional watercolor, drawing, collage and monoprinting, encaustic and oil/cold wax. Her subjects include abstract, landscape, the figure and portraits.  Rochelle is now showing her work in the permanent collection at the Milwaukee Bucks Fiserv Forum, in Chicago at The Leigh Gallery, and at the I Love Chicago on North Michigan Avenue and at O’Hare Airport. Rochelle’s work was featured at the Charles Allis Museum in Milwaukee during the Forward: A Survey of Wisconsin Art Now group show in 2016-2017. She also won honorable mention in the 2014 Watercolor Showcase national competition with Watercolor Artist Magazine and her work was published in the April 2015 issue of the magazine. Rochelle has been a member of the ARC Gallery in Chicago, and also the Illinois Watercolor Society, she won honorable mention at the 2014 Members show, the “Award of Excellence” at their 2012 Members show, and was juried into the 2012 national exhibition. Rochelle’s work has been featured on the sets of NBC’s Chicago Fire, NBC’s Chicago PD, ABC’s Mindgames, USA Network’s Sirens, and the series Sense8 on Netflix. Rochelle has a bachelor’s degree in painting and drawing from the University of Wisconsin-Milwaukee. 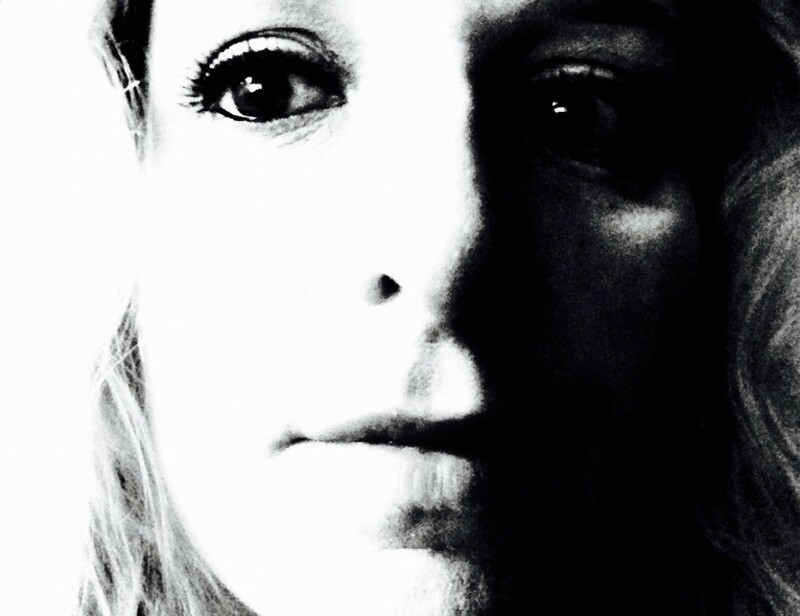 She works professionally as owner of Andiamo Creative, a full service branding and web development company in Milwaukee. Rochelle recently moved back to her home town, Milwaukee Wisconsin, after 20 years living in Chicago.